Get a degree. Stay at home. Life is busy. That's why BYU-Pathway Worldwide's online programs provide the flexibility to take courses around a student's busy schedule and responsibilities. Getting a degree doesn't have to cost a fortune. In fact, the price of an entire bachelor's degree online through BYU-Pathway Worldwide costs less than what other schools charge for just one year. With the BYU-Pathway Worldwide's certificate-first approach, students can choose from several different programs and earn a certificate and an associate degree on their way to a bachelor's degree (offered online through a partnership with BYU-Idaho) — gaining skills and improving employability at each step along their educational journey. Students who complete a certificate are significantly more likely to continue toward a bachelor's degree. Plus, it takes no additional time or money to earn certificates on the way to a bachelor's degree. The biggest reason I got the certificate was to show progress toward my degree within my resume. Showing that progress helped me get an internship and a better job. 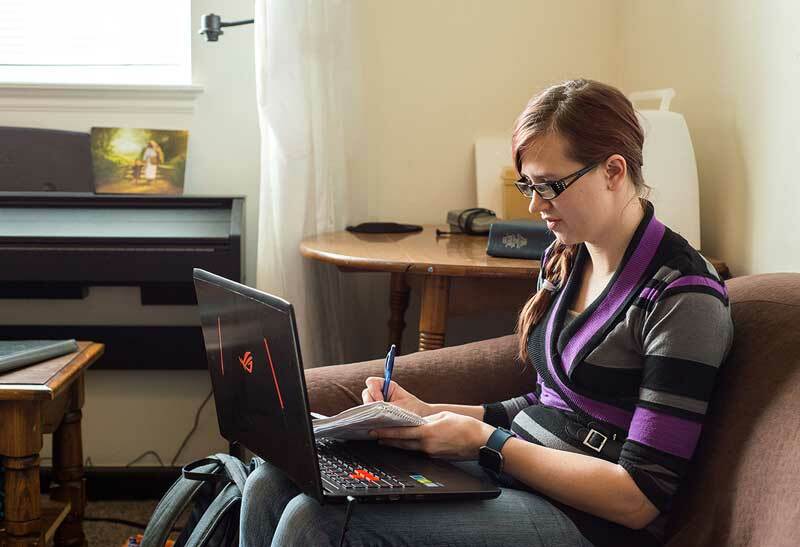 Unlike many other universities, BYU-Pathway Worldwide's online courses (offered from BYU-Idaho) are not an isolated, independent model where students study and work completely on their own. Throughout the gospel-based courses, students are actively engaged in the learning process as they participate in collaborative discussions and activities with other students from around the world. Coursework incorportates gospel principles with assignments due each week, helping students pace themselves throughout the semester. 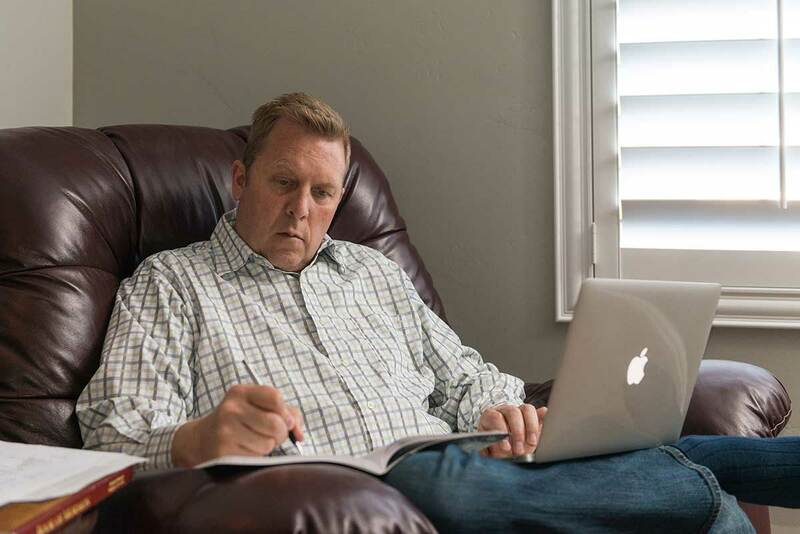 BYU-Pathway Worldwide's approach to online education puts the overall quality of the student learning experience first. Instructors are not only experts in their respective fields, but they also make teaching and mentoring students their top priority.